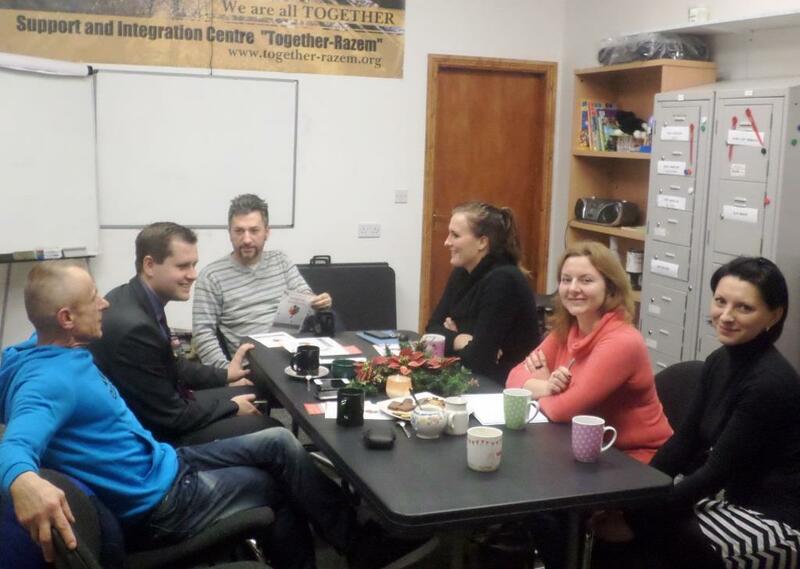 On the 9th December, Consul Wojciech Dzięgiel and Embassy of the Republic of Poland invited leader and an assistant of Barka IE to a meeting with organisations working in Cork. 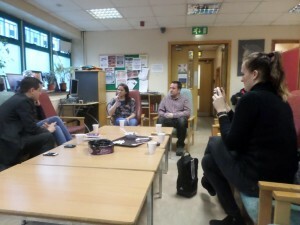 First we visited hostel, therapy house and day centre run by Simon Community Cork. During the meeting with Polish staff working there (for Simon Community and St. Vincent de Paul) and the manager of Simon Cork we discussed possibilities of further cooperation. They were very interested in Barkas European projects, social integration centres and communities and they would like to cooperate with us in reconnection project also in Cork. We also got to meet a group of Polish people living in Simon hostel. We told them about Barka and Andrzej, the leader shared with them story of his life. During this meeting Embassy supported Simon Cork with sleeping bags for homeless people. Later on we had a meeting with organisation supporting Polish people in Cork called Together-Razem. During the meeting with staff we got to know more about Poles living in Cork, what are their problems and how we could try to help them in future.